Homeowner Stephanie sees the potential in her Blossom Park home’s basement. 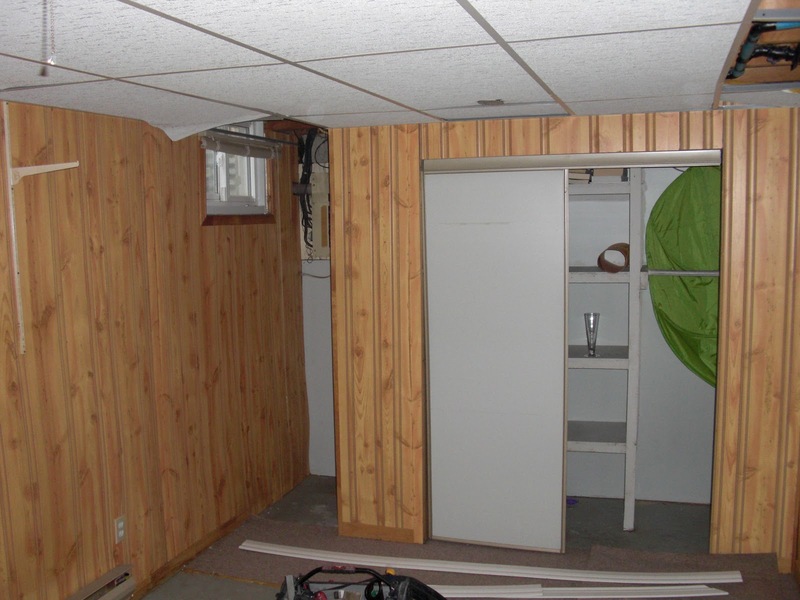 The basement was un-insulated and had old wood paneling and gaping holes where drywall should meet. The bathroom was bare-bones, with only a sink and toilet. Lights were bare bulbs with dangling pull cords. A successful, energetic Ottawa-based Campaign Consultant and mother, Stephanie asked us to create a fully-insulated living space including a complete bathroom with shower. 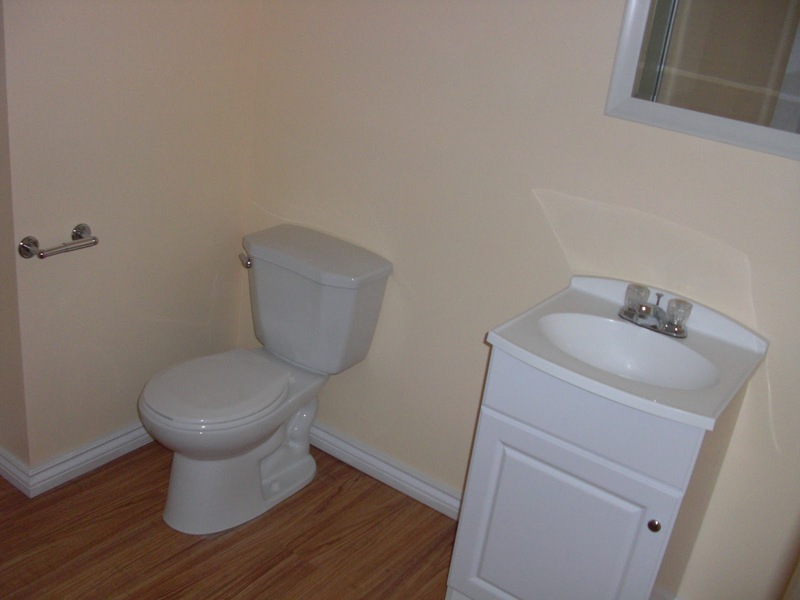 in the corner over the toilet is daylight! Then we started creating. Walls were framed and properly insulated to create three rooms: a foyer, combined bedroom-living room and bathroom. to a switch where there was previously a bulb and pull string. 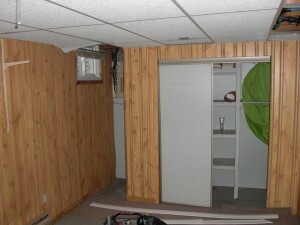 The former wood panelling was replaced by new drywall. 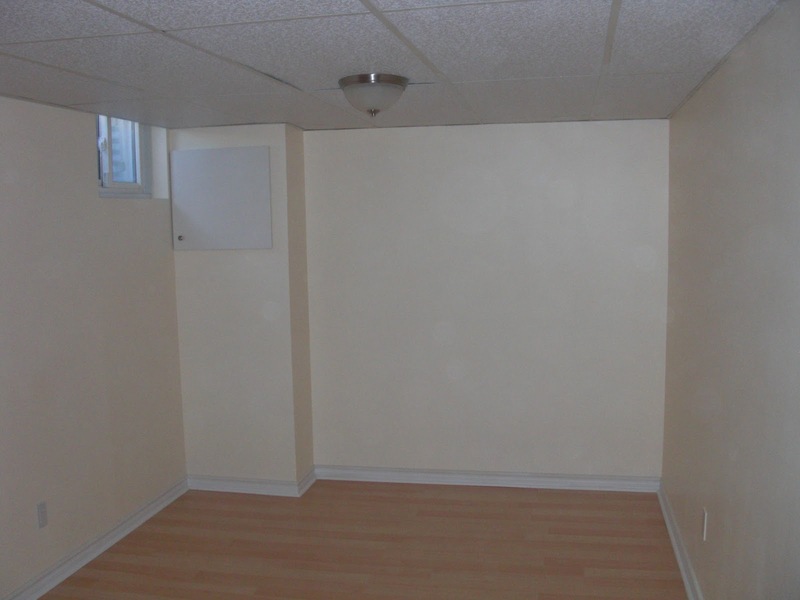 Instead of vinyl and carpet flooring, Stephanie now has a vapour barrier and insulation on the concrete, covered with light-coloured maple laminate flooring. Ceiling tiles were replaced and more lighting was added. The bathroom now boasts a new toilet, vanity, exhaust fan and a shower (there wasn’t a shower before). The bathroom floor looks and feels like wood but is actually vinyl and therefore water resistant. The very best part of my job is seeing the reaction of my clients when they see the finished product. 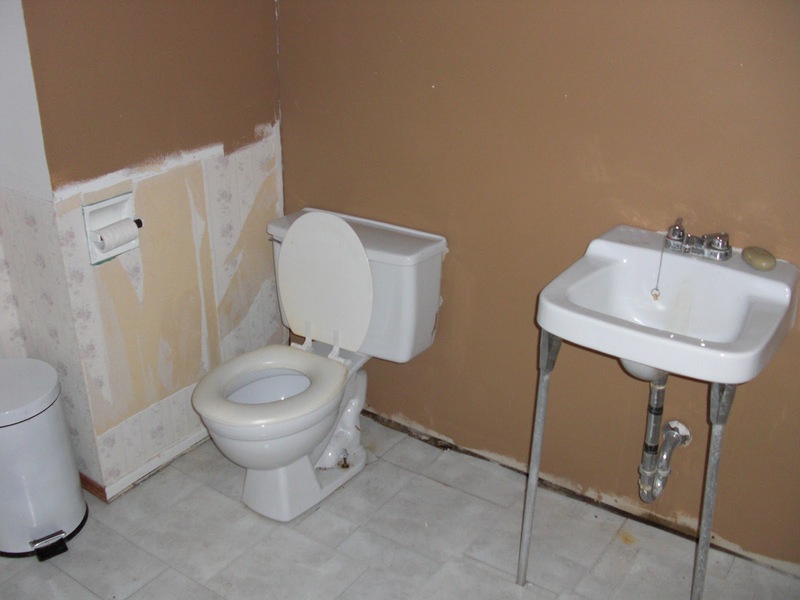 “It’s so challenging to choose the right contractor. More than just getting someone who would listen to my vision, I was concerned about their ability to do a good job, to give me a good price for the work and to do it right the first time,” said Stephanie. “When Paul came to see the basement and to talk to me about what I envisioned for the space, those concerns went away. I had no doubt that everything would be taken care of… and it has. Paul is smashing that negative contractor stereotype! !